The Exhale Project offers a holistic healing alternative to healing from trauma through the practice of trauma informed yoga. Healing that helps survivors by nurturing them in mind, body, and spirit, and helping to bring the pieces together into an integrated whole. -Reconnect with their bodies at their own pace using the ancient healing methods of yoga. -Build awareness of what is happening inside their body and mind allowing them to rewire destructive patterns and build resiliency. -Gain a toolbox of tools to soothe the nervous system and assist with self-regulation in everyday life. 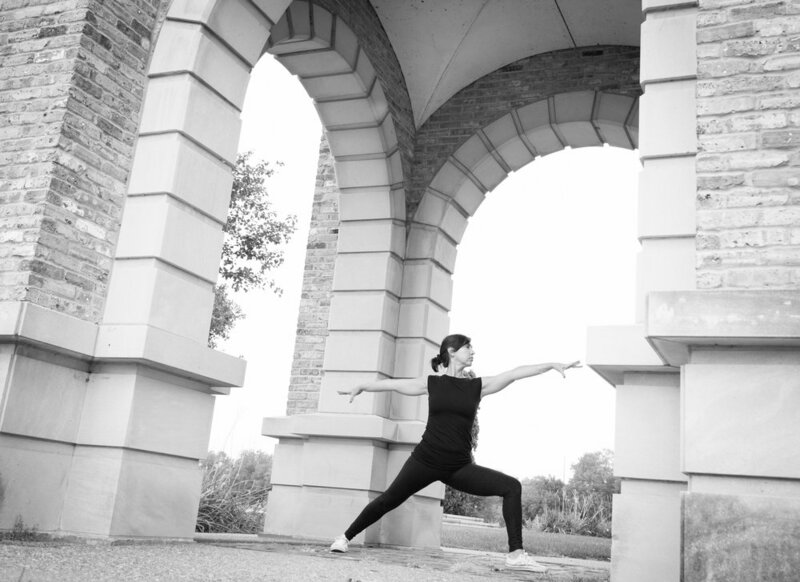 The Exhale Project is a grant funded project that offers free yoga classes to survivors of sexual assault, domestic violence, human trafficking and other related traumas. The Current Sessions are offered in six counties is East Central Iowa and welcomes participants regardless of where they live.